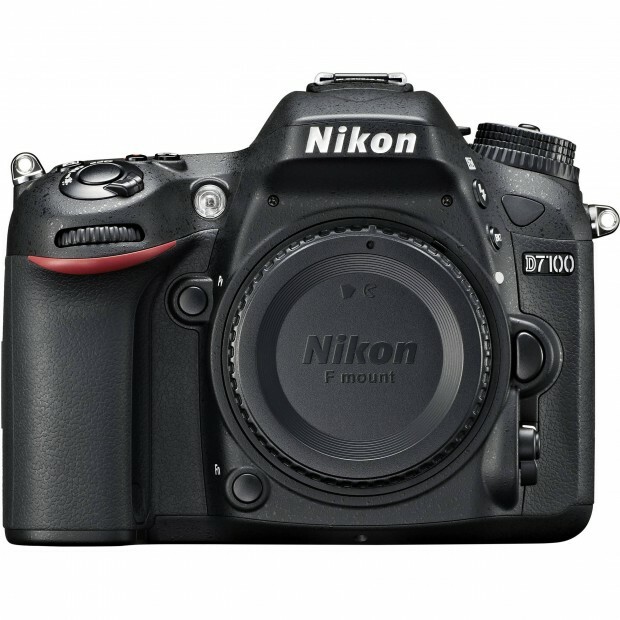 Nikon D7100 for $899 ! 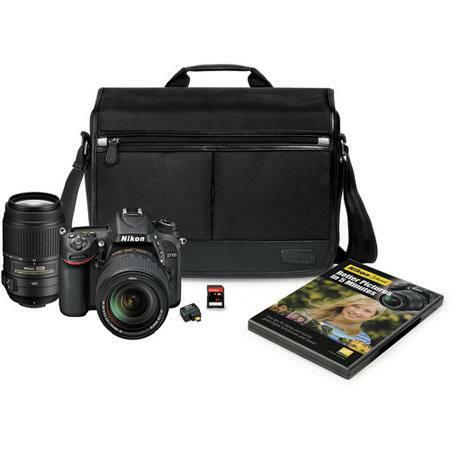 ">Nikon D7100 for $899 ! 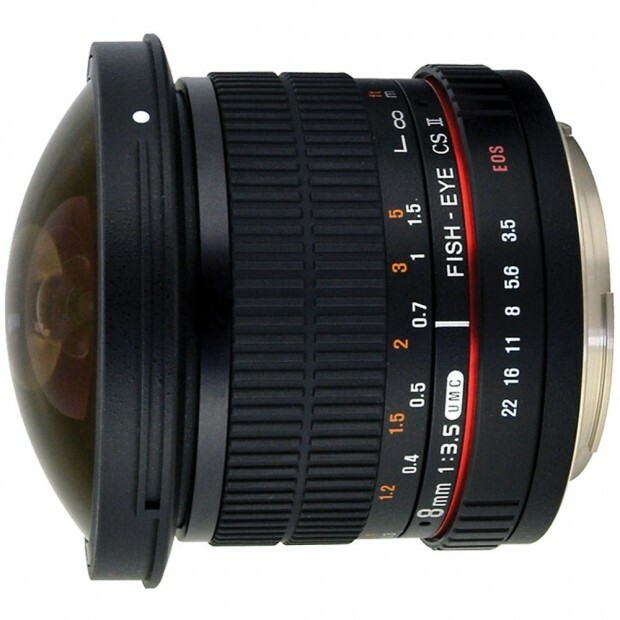 eBay.com top rated seller 6ave has a deal on Nikon D7100. 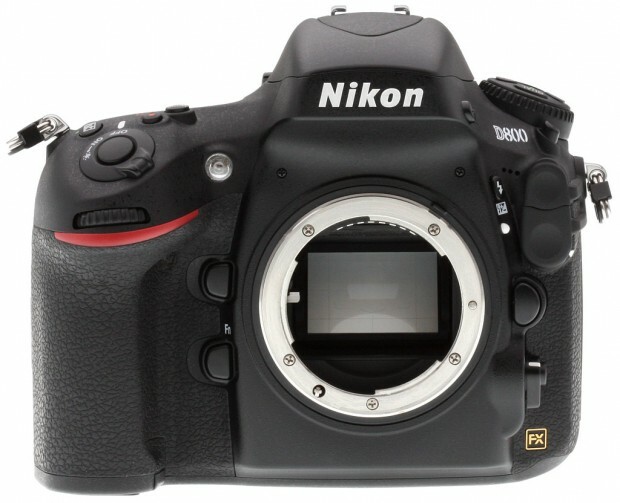 Hot Deal – Nikon D610 for $1,619 ! 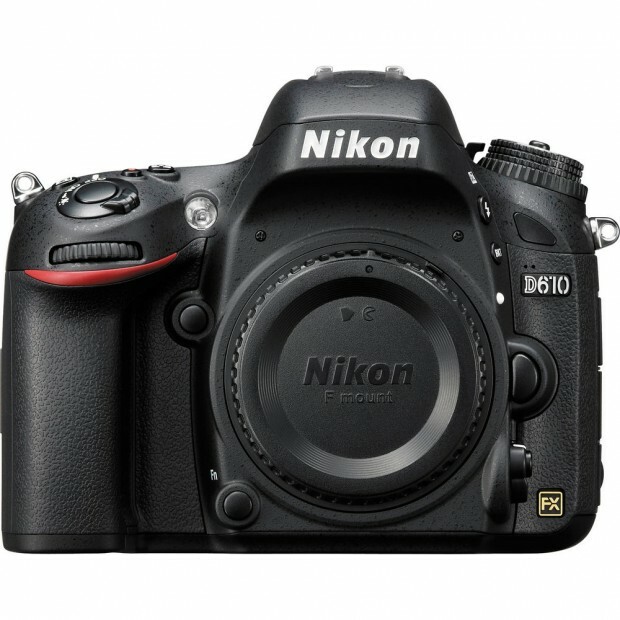 ">Hot Deal – Nikon D610 for $1,619 ! 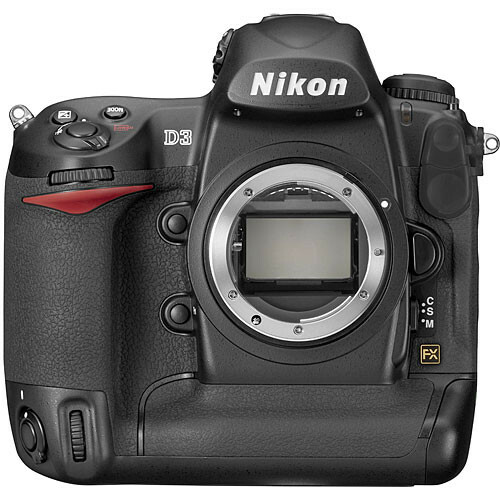 DigitalRev.com has a great deal on Nikon D610. 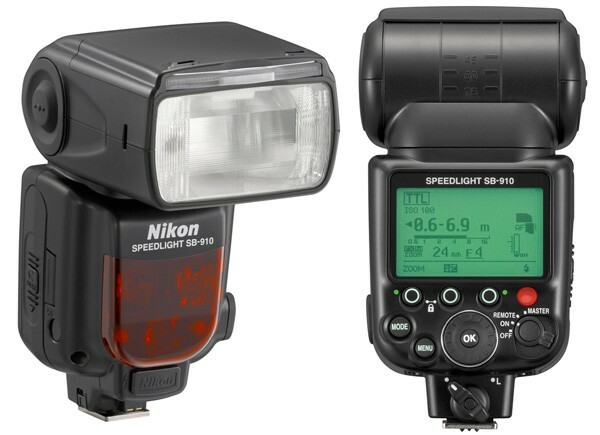 Nikon SB-910 AF Speedlight Flash for $455 ! 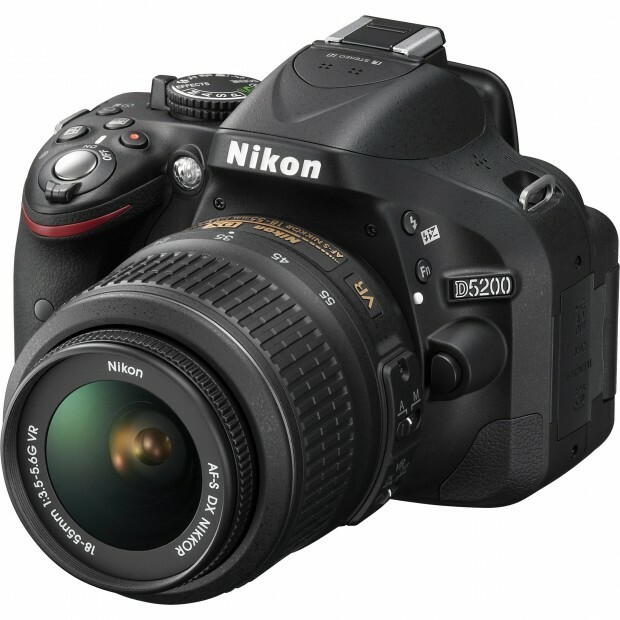 eBay.com top rated seller Photovideo4less has a great deal on Nikon SB-910 AF Speedlight. 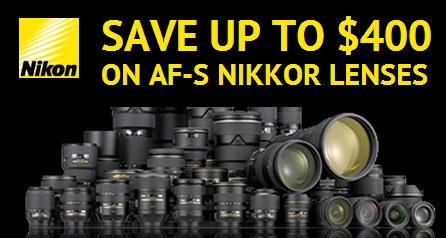 The new lens only rebates from Nikon will be expired on March 1, 2014.